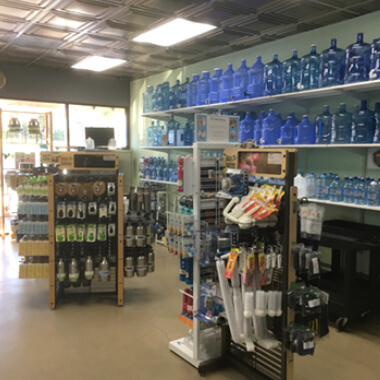 Our Showroom is your one-stop solution for all your water needs! 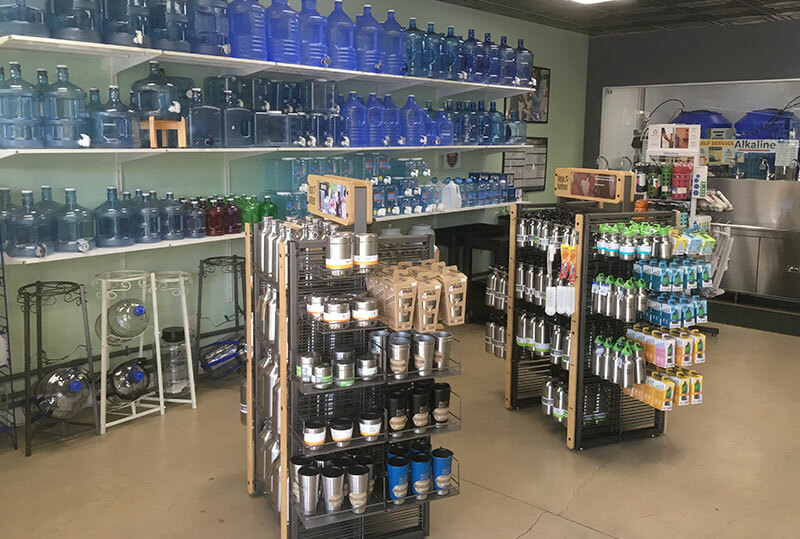 Check out our extensive line of water bottles in glass, plastic and stainless steel, and fill them up at our Filling Station with the freshest water in town. 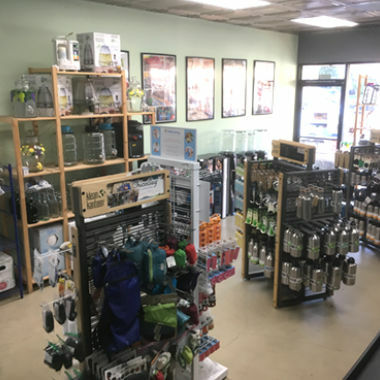 We carry high quality water products and accessories, as well as water filtration systems. Come try a sample of our waters, and speak with our knowledgeable staff who can answer your water-related questions. Water, bottles, dispensers and accessories - all in one place! Save money... while saving the planet! "Think you're getting the best quality water and deal purchasing cases of bottled water? Think again." 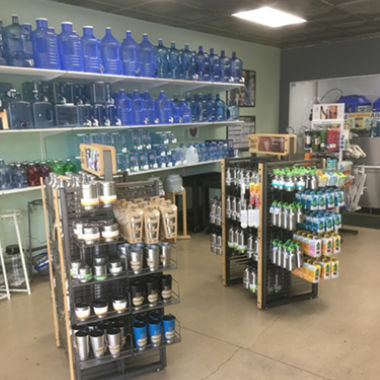 Why should I go fill my own bottles at Urban Oasis? 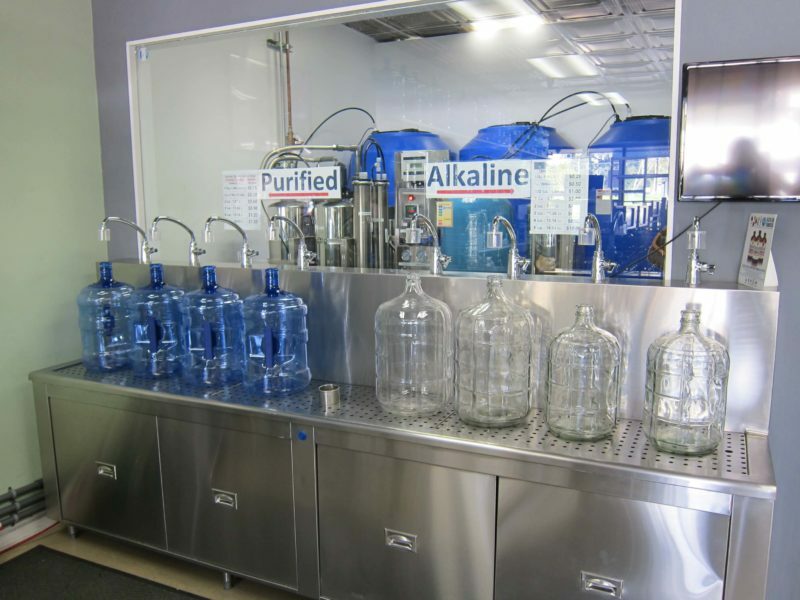 Both of our locations feature state-of-the art filtration systems on-site which produce alkaline and purified water daily, so you’re guaranteed to get the freshest water possible. We welcome you to bring in and fill any amount of bottles of any shape and size. Our trained staff tests the quality of the water produced every day. No more worrying about how long those cases of bottled water were sitting in direct heat and/or sunlight. Best of all, you’ll be doing your part to help the environment by using refillable bottles and reducing plastic waste! Sometimes we just want to talk directly to a human being, which is why you are welcome to walk into one of our showrooms and speak to our on-site representatives. Or feel free to call or e-mail us!